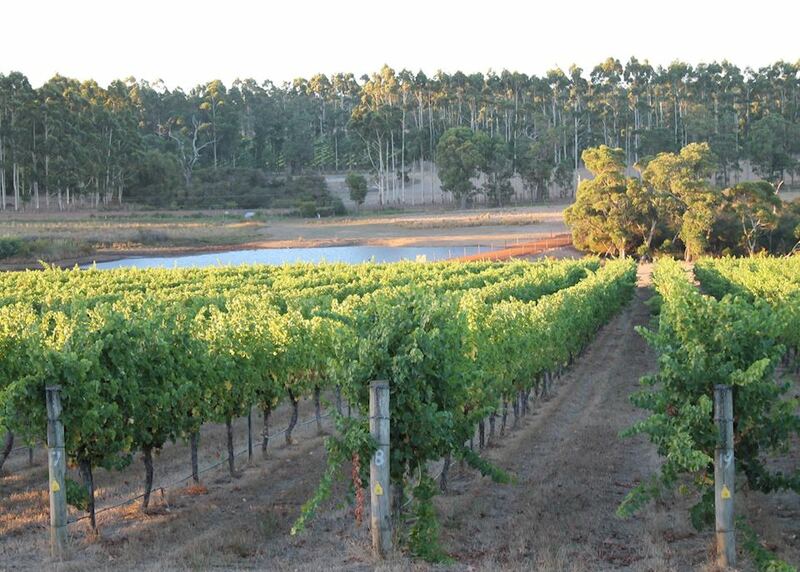 Sample fabulous local wines in the Margaret River wine region. 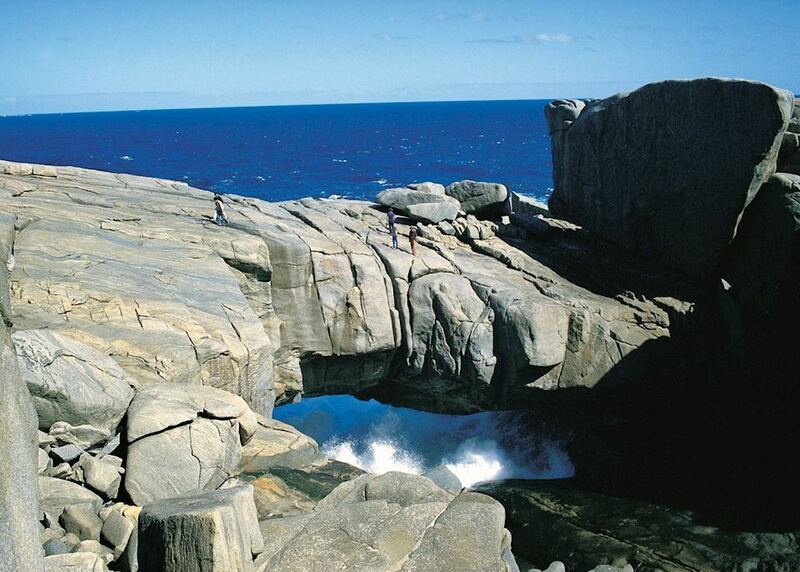 Witness the natural attraction of Wave Rock. 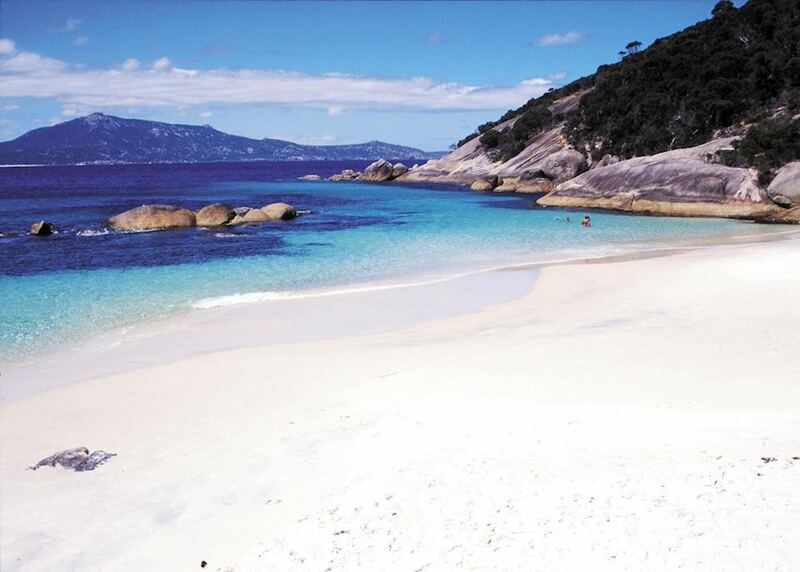 Visit the white sand beaches near Esperance. 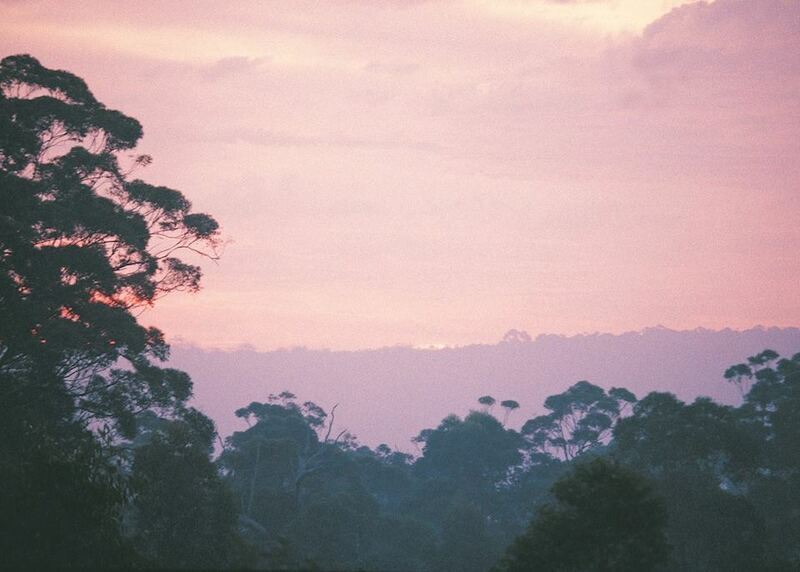 Wander through ancient Karri forests. 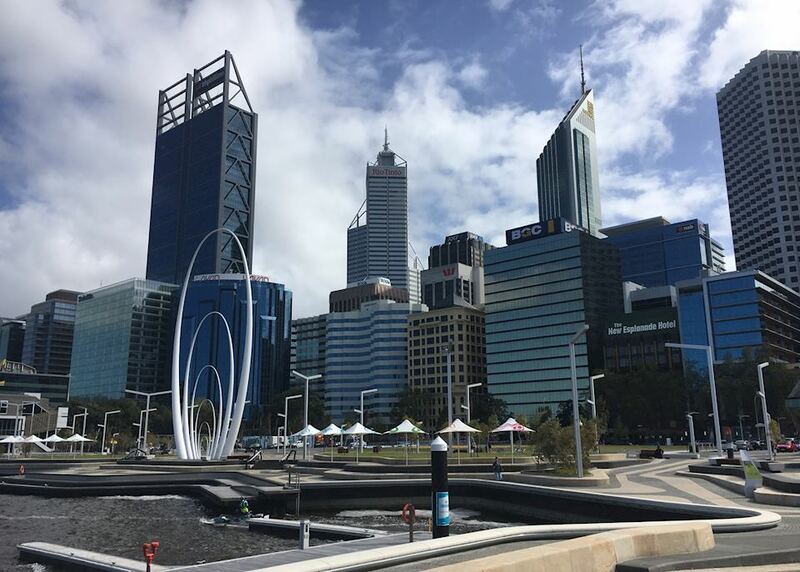 Enjoy walking tours of both Perth and Fremantle. 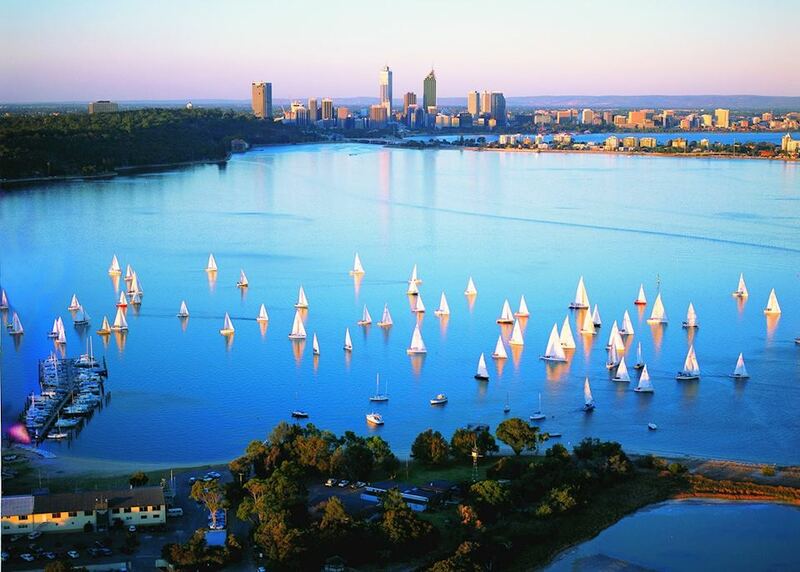 Welcome to Perth. 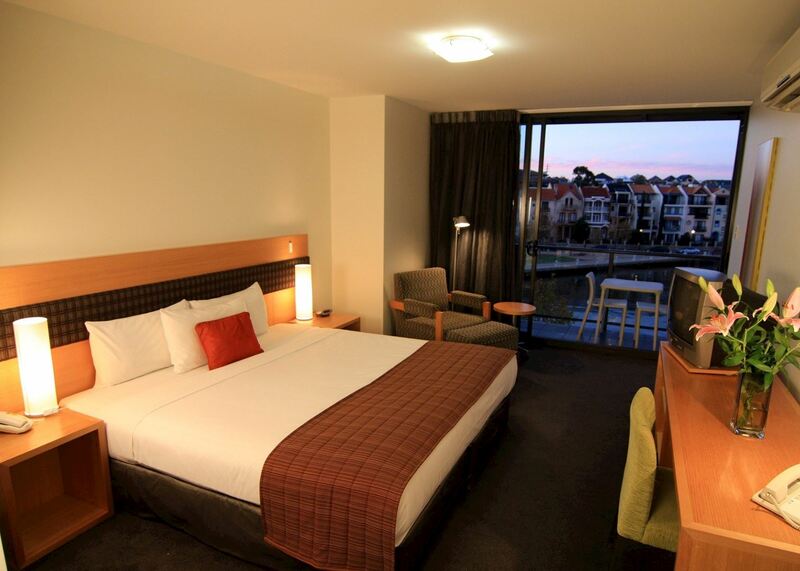 Upon arrival a driver will meet you in the arrivals hall and transfer you to your central hotel. The rest of the afternoon is at your leisure to explore the surrounding area. 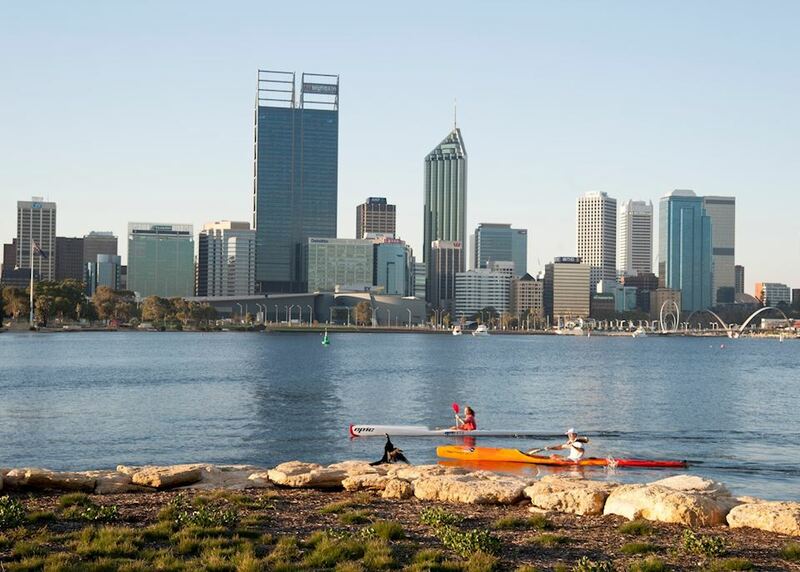 Spend your morning exploring and relaxing into the Western Australia way of life before meeting up with your small group for a walking tour of Perth's lanes and arcades. 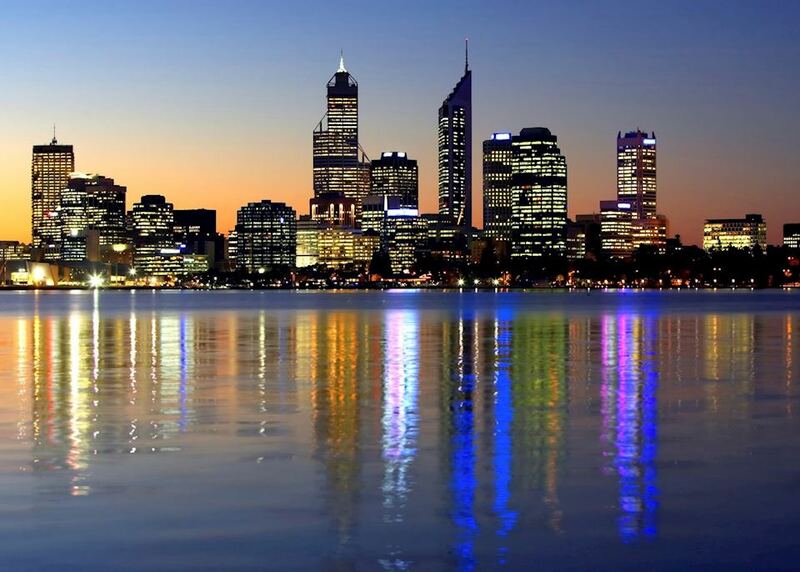 After 2.5 hours of exploring as a group, your tour will finish at a local pub on the northern side of Perth. 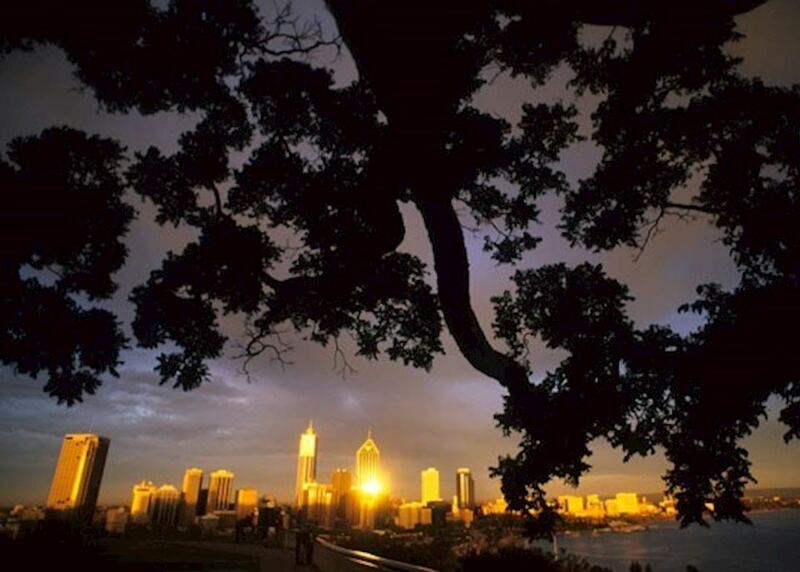 Collect your hire car this morning and start your self-drive adventure of the southwest. 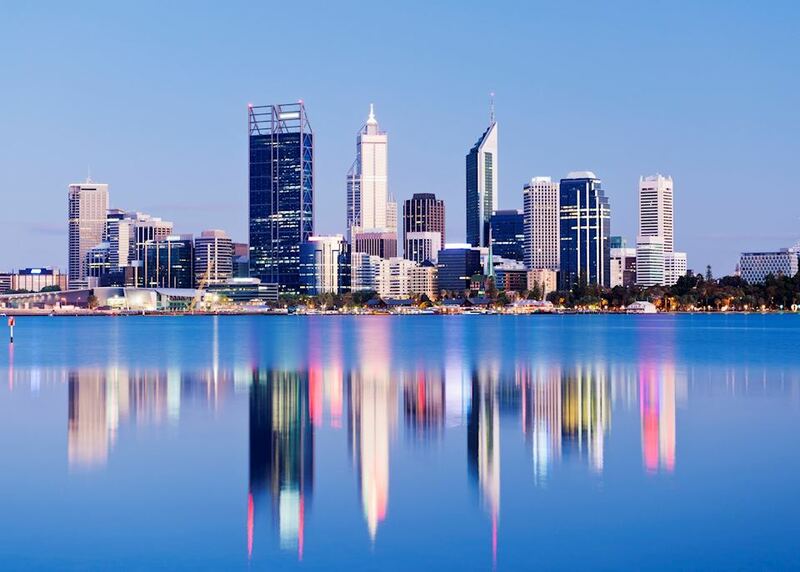 The first leg of your itinerary will see you drive out of the built up cityscapes of Perth and travel east through the golden outback region to the small town of Hyden. 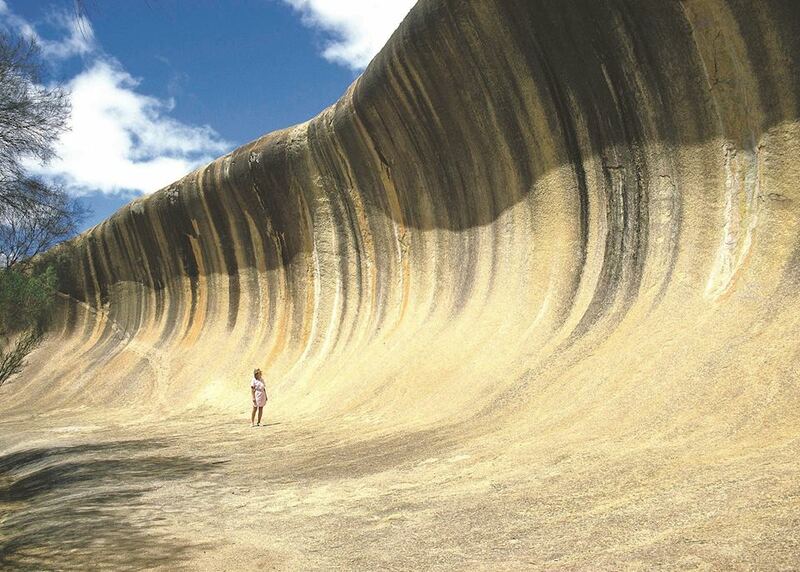 Hyden is a quirky little town of only 460 people, famed for the natural attraction of Wave Rock — a granite cliff 15 m (49 ft) high and 100 m (360 ft) in length, shaped by the forces of nature over two billion years into the shape of a cresting wave. You may wish to take your first look at it this afternoon. We'd suggest returning to Wave Rock this morning to catch it in a different light and also taking a visit to 'Hippo's Yawn', another unusually shaped granite outcrop which sits nearby. 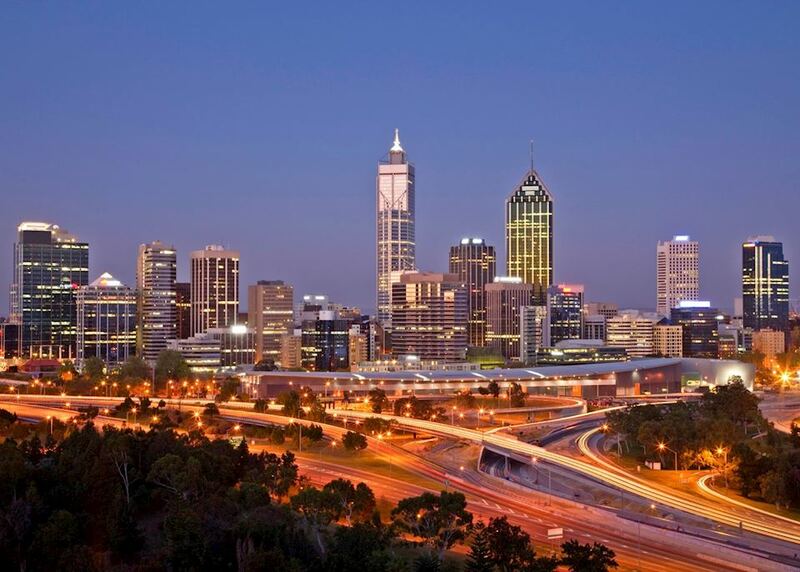 Then continue your drive and travel southeast towards the southern coast and the pretty town of Esperance where you'll spend the next couple of nights. 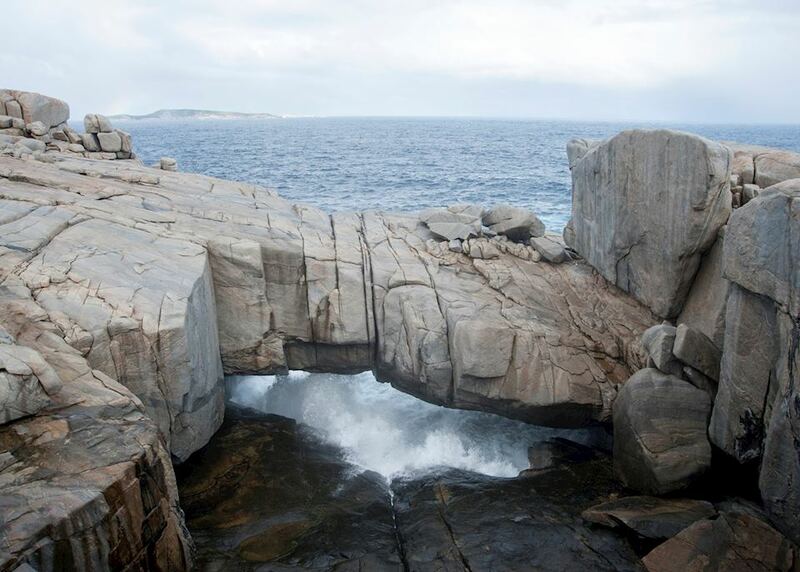 A half-day 4x4 tour has been arranged today to the Cape Le Grand National Park. Your tour will allow you to see the best of this national park and is packed with adventure, including a long drive along squeaky white beaches, a 46 m (150 ft) 4x4 rock climb, swimming and sandboarding and also includes a visit to one of the beautiful beaches of Lucky Bay, famed for its resident kangaroo population. The tour concludes at lunch time at which point you'll have the afternoon to relax and explore further at your own pace. 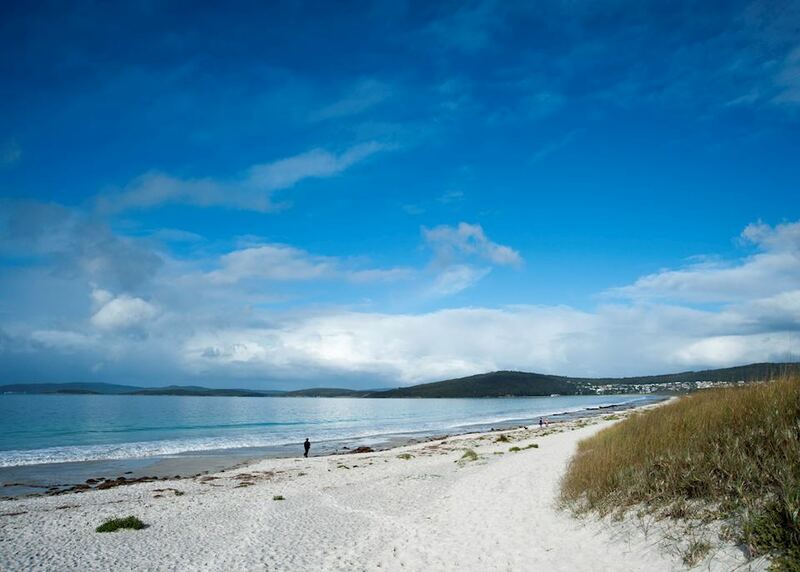 Continue your self-drive adventure today and travel west towards Albany, home to a historic whaling station, heritage buildings and a strong food and wine scene. The drive between Esperance and Albany is already quite a long one, a bit over five hours, though if you would like to do some exploration on the way then you can take a slightly longer route and travel via the Stirling Range National Park — a park full of great walking opportunities and, at the right season (August to December), spring wildflowers. Spend your day exploring Albany. We suggest taking time to visit its convict jails, old taverns, and grand National Trust homes, or gaining a better understanding of its whaling past with a visit to the excellent whaling station or its WWI history at its state-of-the-art National Anzac (Australian New Zealand Army Core) Centre. 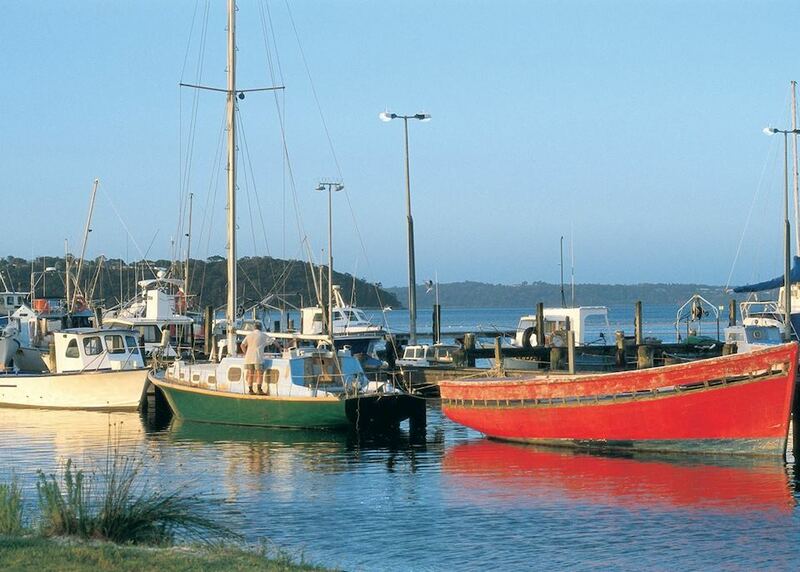 Later in the afternoon we recommend the beautiful drive through the Princess Royal Harbour and up Mount Clarence for great views over the region. 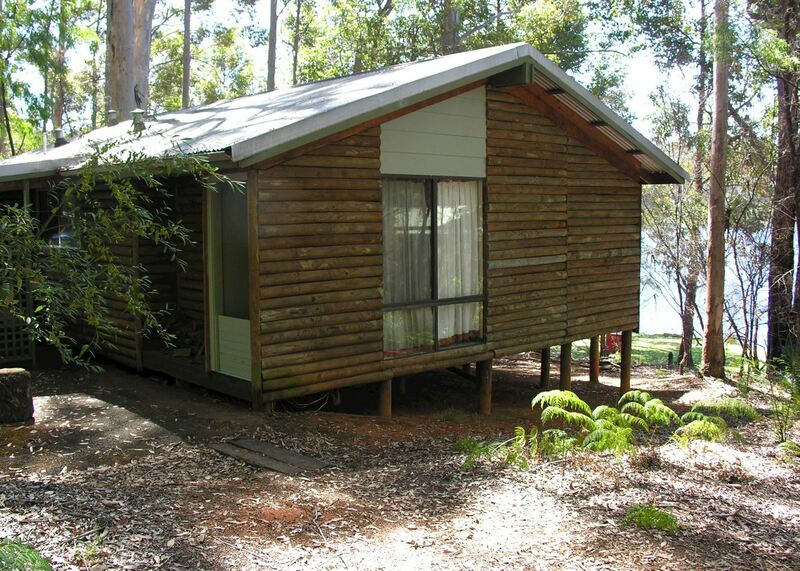 It's a relatively short, but scenic, drive from Albany to your next stop, Pemberton — a journey which weaves through towering Karri trees and provides the opportunity to stop and take in a short stretch of Western Australia's most famous walking track, the Bibbulmum Track. 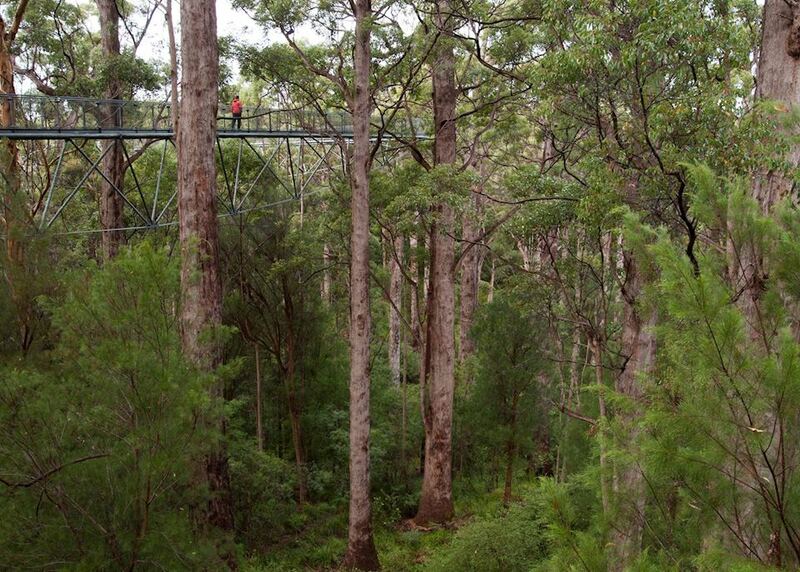 We also recommend taking the time to stop in the small village of Walpole, for a treetop walk at the 'Valley of the Giants'. Enjoy an afternoon exploring Pemberton or relaxing at your resort. 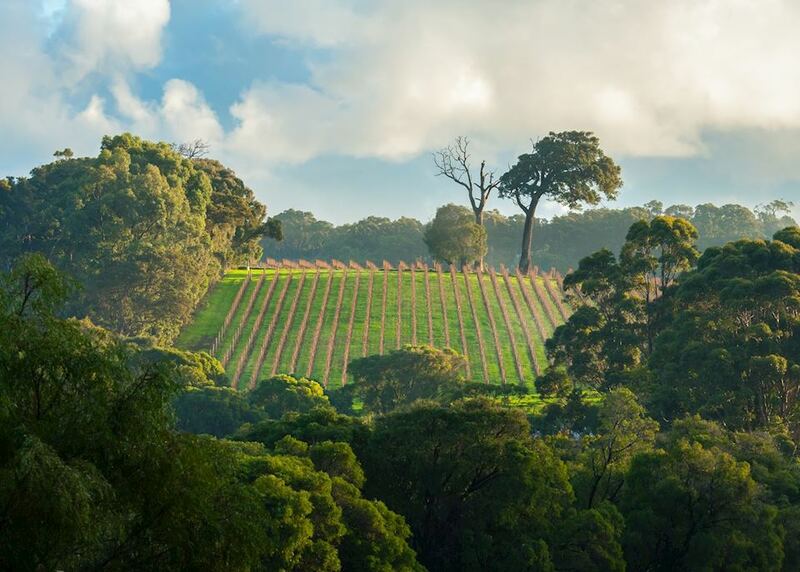 Continue your journey west through towering Karri forests and then onwards into the wine growing area of the Margaret River region. 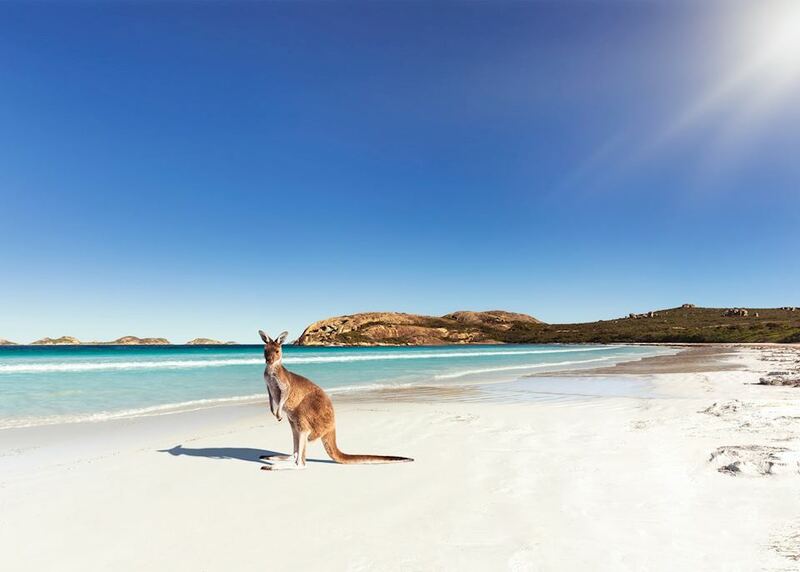 We suggest taking your time on this journey, and including a visit to Mammoth Cave and the Cape Leeuwin Lighthouse where the Southern and Indian Oceans meet. 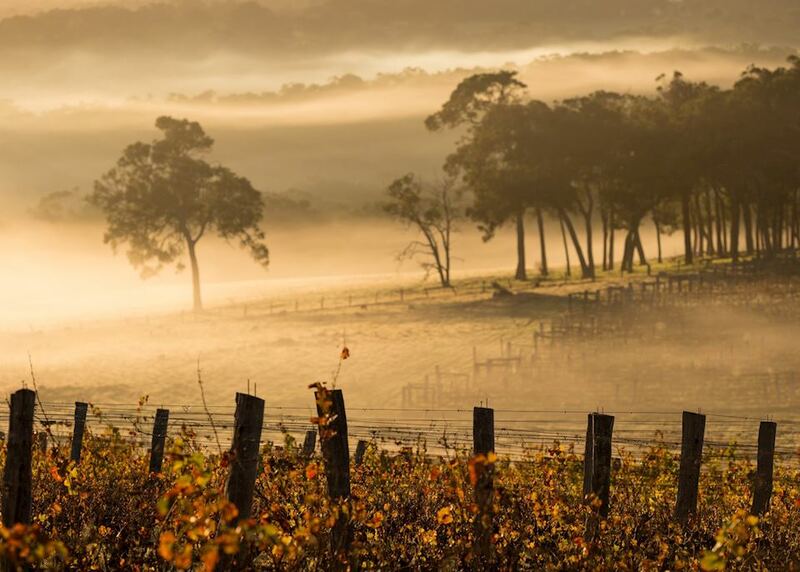 You may wish to time your arrival into Margaret River with a lunchtime visit to one of its premium wineries, or pick up an ad-hoc picnic and make your way down to one of its glorious beaches. Later, check into your lodge where you'll stay for the next three nights. A full day of wine touring has been arranged today, which will entail visits to a number of its wineries, one of which you'll stop at for a gourmet lunch, and getting to know the region as well as its attractions. You'll travel in a small group, so there will be some flexibility to what you do depending on people's interests. 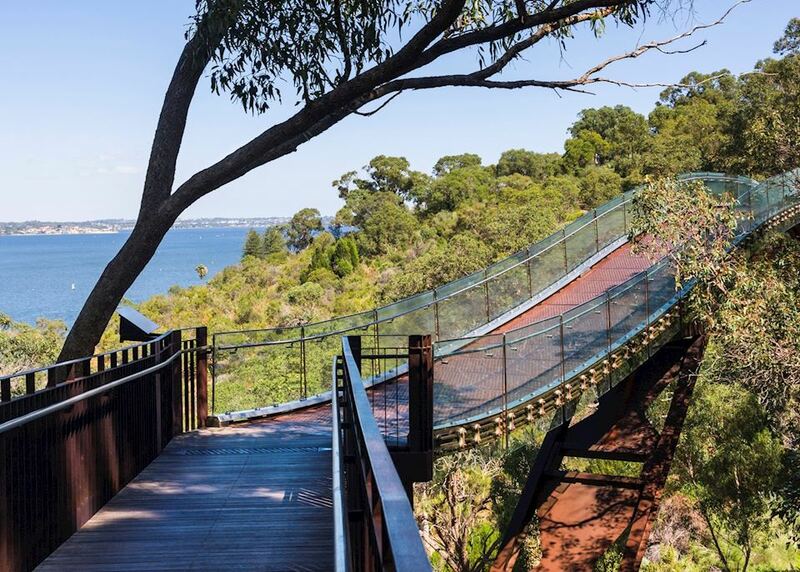 A full day at leisure today to better explore and to delve deeper into your personal interests, be it exploring additional wineries, taking in a coastal walk or even visiting some of the region's extensive cave systems. There's no reason to feel rushed though, you may just wish to relax on one of its beautiful white sand beaches, take a swim and completely unwind — the choice is yours. 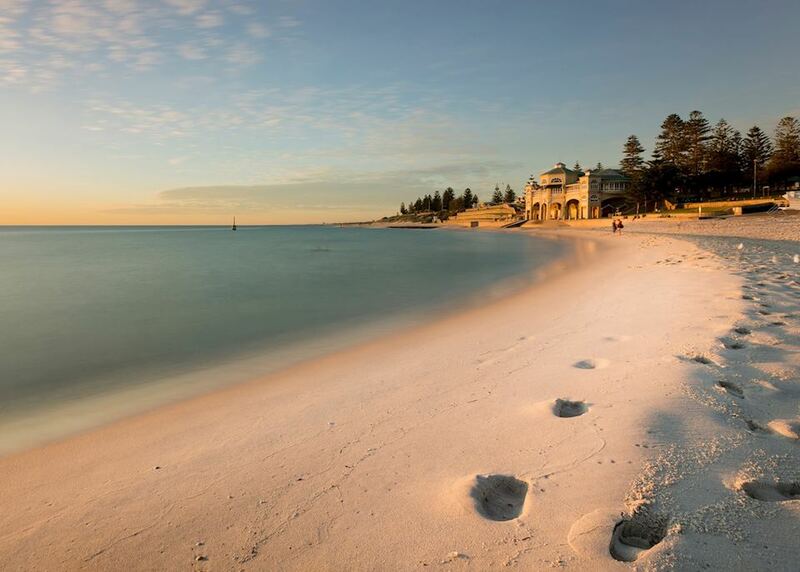 From the Margaret River region you'll now start driving north and close the loop, returning to Perth for the final leg of your Southwest adventure. This drive is approximately 3 - 3.5 hours and you may choose to return back in time for lunch, or take your time and explore attractions en route. 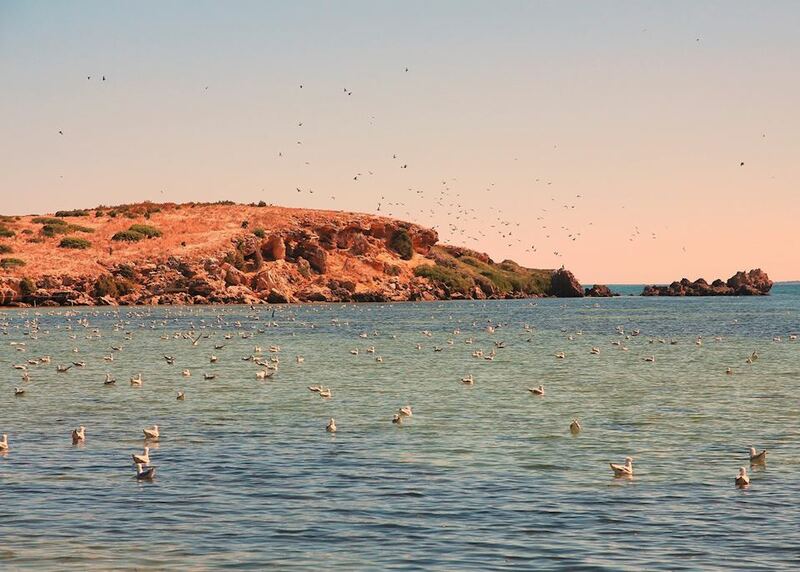 Bunbury makes for a good alternative, with its Dolphin Discovery Centre offering a number of dolphin experiences to choose from. 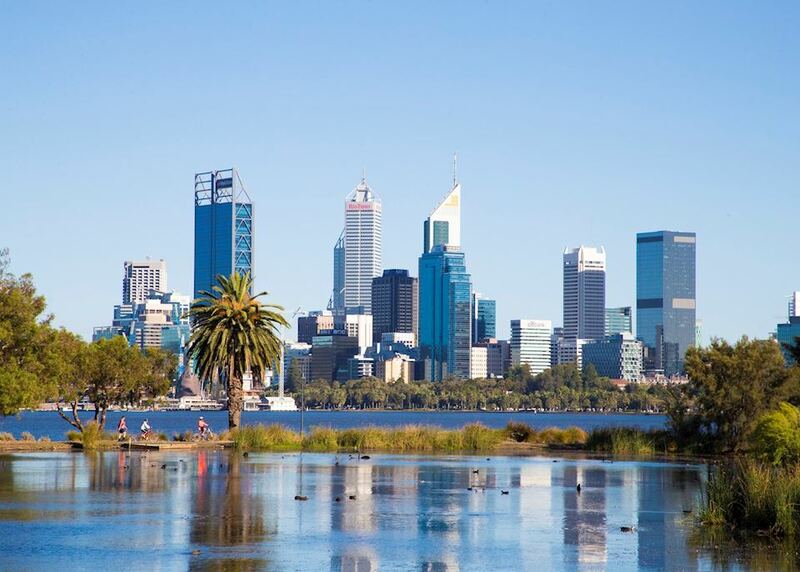 For your final full day back in Perth we've suggested making your way along the river to the cosmopolitan suburb or Fremantle, which is blessed with a thriving food and arts scene and offers a different angle to the diverse city of Perth. 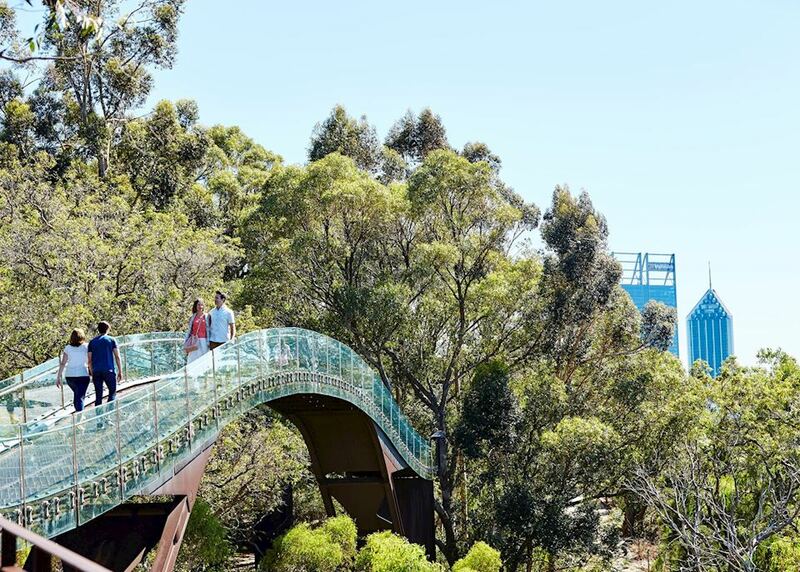 A walking tour has been arranged to introduce you to some of 'Freo's' lesser-known venues and eateries and the opportunity to purchase some of the region's produce. Make your way to the airport for your onward flight.